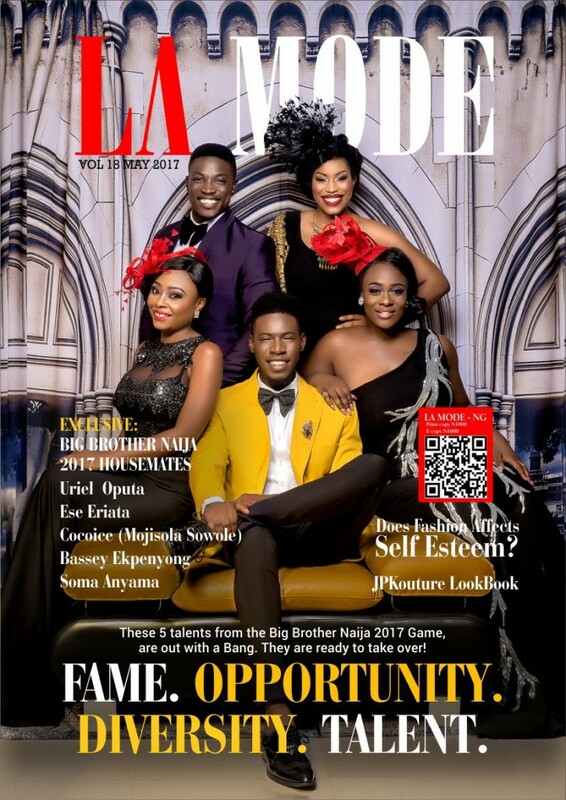 MEET COCOICE OF BIG BROTHER NAIJA 2017! 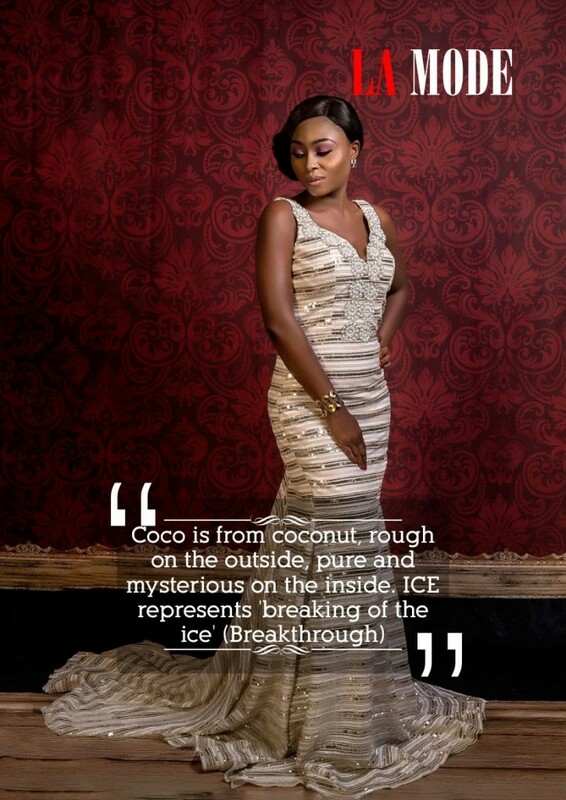 Cocoice: I am Cocoice, a rapper, entrepreneur and a family oriented person. I can be a bit conservative, in my free time I sketch bag designs, write articles however I love to do business, I run an agency that outsources household staff. 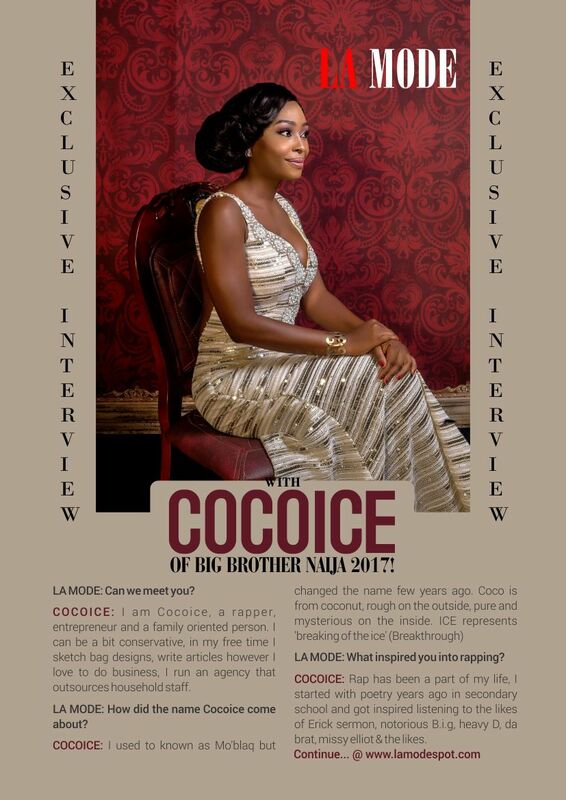 La Mode: How did the name Cocoice come about? La Mode: What inspired you into rapping? Cocoice:Rap has been a part of my life, I started with poetry years ago in secondary school and got inspired listening to the likes of Erick sermon, notorious B.i.g, heavy D, da brat, missy elliot & the likes. Cocoice:I am absolutely making use of the opportunities however What is worth doing is worth doing well. I love to put in my best in whatever I am doing. 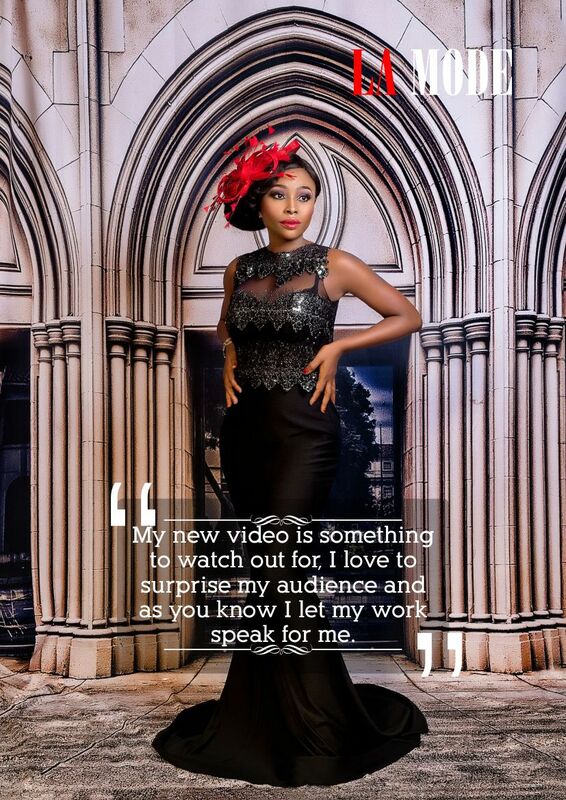 Cocoice:My new video is something to watch out for, I love to surprise my audience and as you know I let my work speak for me. La Mode: What makes you different from other artists in the industry? 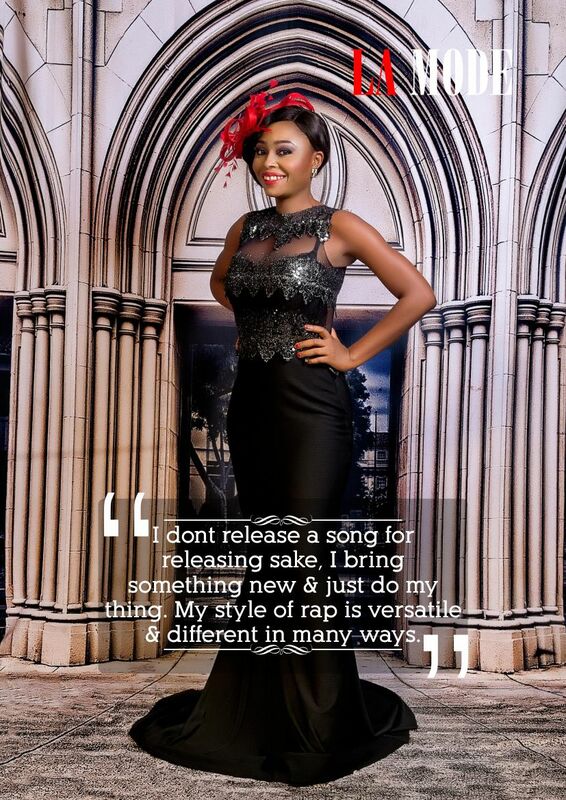 Cocoice:I dont release a song for releasing sake, I bring something new & just do my thing. My style of rap is versatile & different in many ways. La Mode: Do you have any unique fashion style for your brand? Cocoice:I am very weird when it comes to fashion. I wear what I am comfortable in but my style is edgy and eclectic. 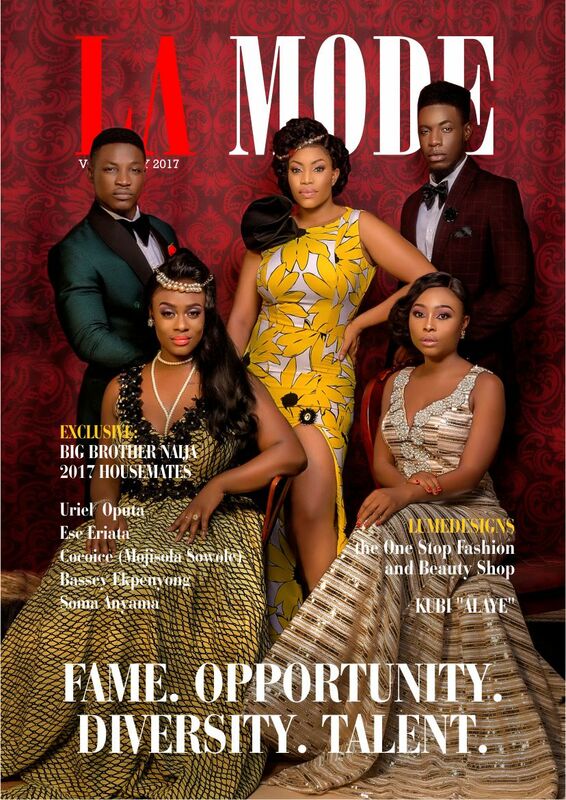 La Mode: Which international and local fashion magazine is your favourite? La Mode: The Cocoice brand , where do you see it going in the next couple of years. 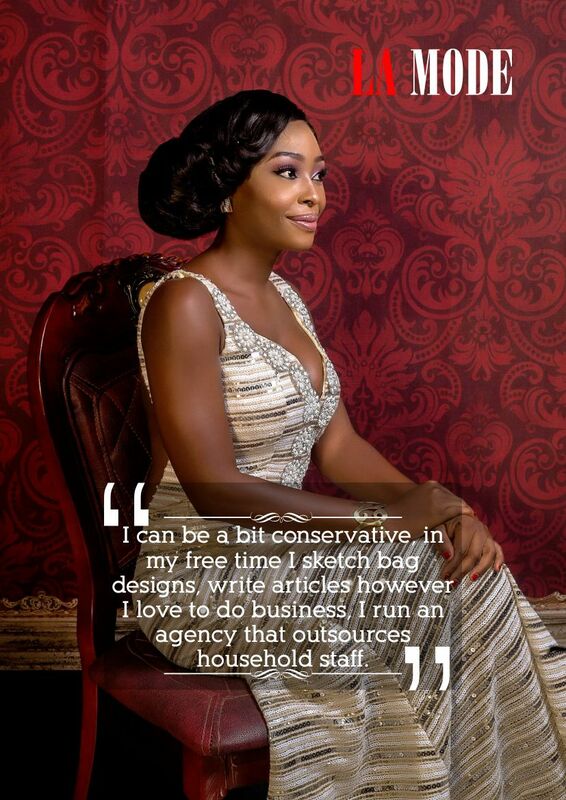 Cocoice: The Cocoice brand is a work in progress and definitely going global as work progresses by Gods grace. Cocoice: First I will like to say thank you to everyone out there who keeps supporting & believing in me, I can’t thank you enough. Press Conference: ANNE WELSH In conversation with the press. Living with pain, finding joy. Photo: Kourtney Kardashian Stuns in red ensemble Outfit! !